Jason was born in Cherokee, Iowa, in 1983. 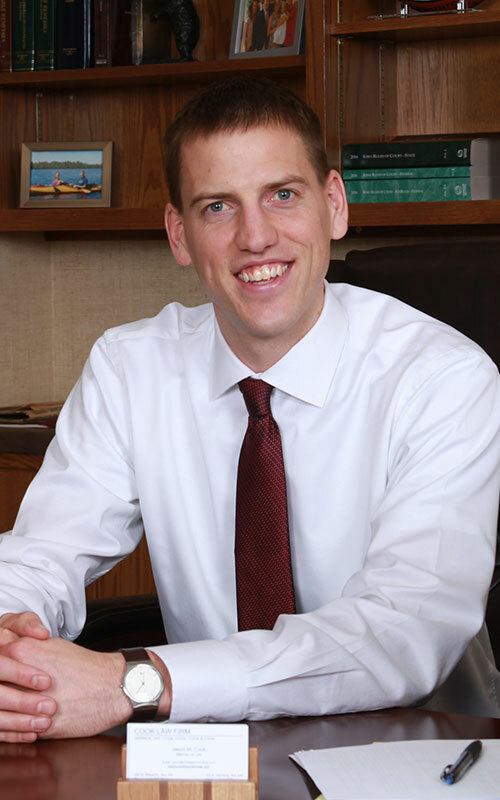 He graduated from Iowa State University in 2005, and Hamline University School of Law and University of Denver Strum College of Law in 2008. At Hamline, he was a member of the Hamline Law Review. He is licensed to practice in Colorado and Iowa. He is a member of the Cherokee County, Colorado State, Iowa State and American Bar Associations.